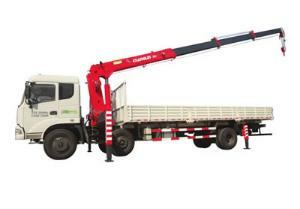 The truck mounted crane is a kind of heavy engineering equipment which employs a hydraulic lifting system and a telescopic system to achieve the lifting, rotation and transportation of goods. 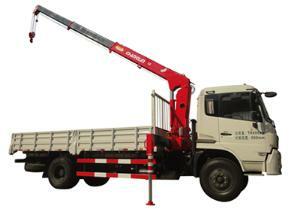 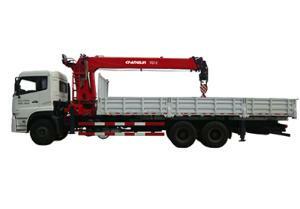 Our truck crane mainly consists of the truck chassis, cargo compartment, power takeoff, and the hoisting mechanism. 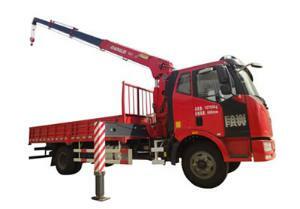 We have straight boom cranes and folding boom cranes in tonnage of 2t, 3.2t, 5t, 6.3t, 8t, 10t, 12t and 16t for you to select. 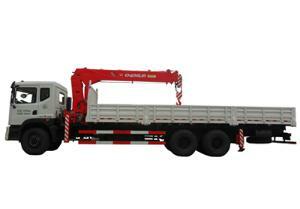 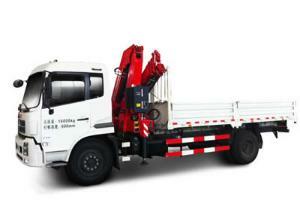 The chassis equipped to our truck mounted crane can be Dongfeng, Jiefang, Auman or Steyr chassis.